Howdy ya'll, Valkor here. Back in the 80's, most of my life revolved around television. And of course I had my favorites that I watched consecutively every week without fail. 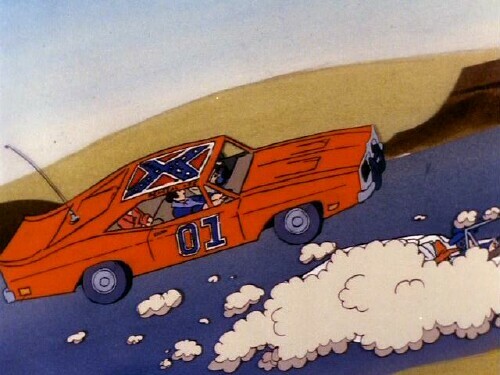 One of those shows was "The Dukes of Hazzard". 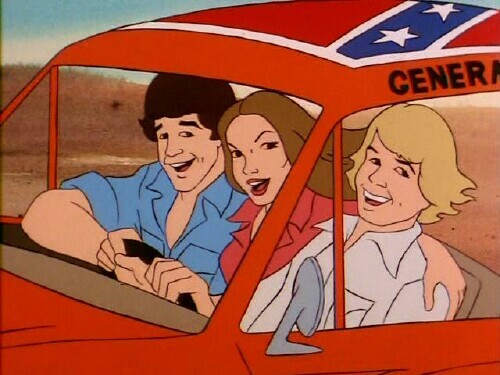 Not sure if it was the coolness of Bo and Luke Duke as they elude Boss Hogg and his gang, it could have been the sexiness of Catherine Bach as Daisy Duke, or was it the car – The General Lee? I think it was a mix of all three. 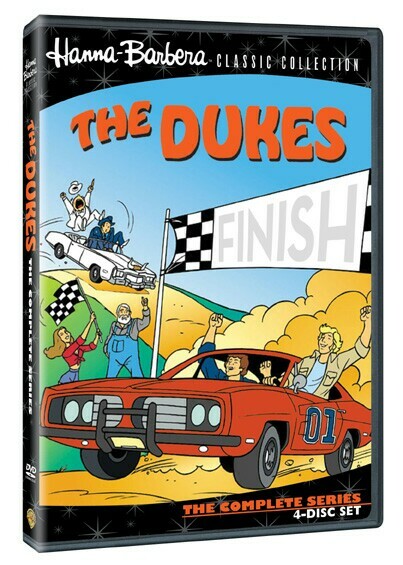 Well unbeknownst to me there was an animated series based off of the live action and thanks to the folks at Warner Home we get a nifty 4 disc set of "The Dukes The Complete Animated Series". 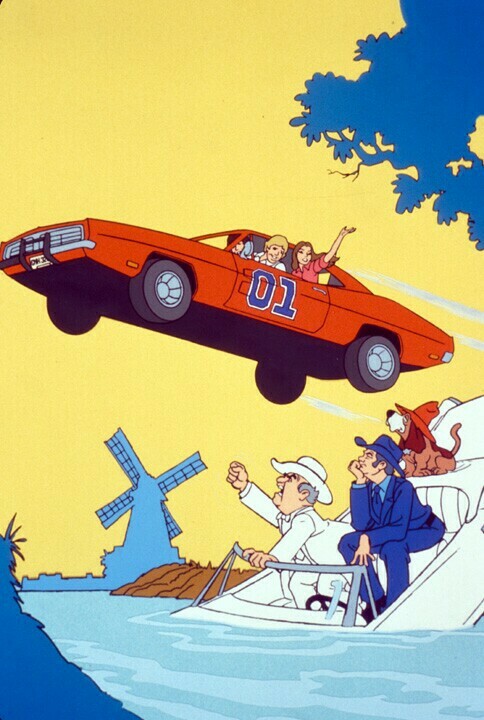 The cartoon, which has absolutely nothing to do with the live-action series save for the voice actors, goes a little something like this: The Dukes are in a race around the world against Boss Hogg, in hopes to win some prize money to save the farm. 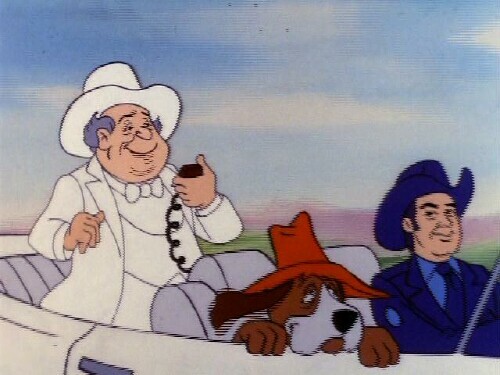 However Boss Hogg, along with his deputy Roscoe P. Coltrane and his dog Flash, will stop at nothing to put a stop to the Dukes in order to not only win the prize money, but also Uncle Jesse Duke's farm. They'll his up exotic locales such as England, Spain, Scotland, and Uzbekistan among other places. Here are just a few eps presented on the discs. Put Up Your Dukes – The Dukes are in Australia and have been left high and dry by one of Boss Hogg's tricks. Though now in the lead, Boss backtracks after he here's the Dukes could be linked to a fortune and he wants in on it. The Kid From Madrid – The Dukes are in Spain, but Boss Hogg is up to his old tricks as he uses his Spanish connections to slow the Dukes down. In return, they want Hogg to help them win a horse race. The Dukes of London – In the land of merry old England, the Dukes are accused of dognapping after picking up who they thought was Roscoe's dog Flash, now believe to have belonged to the Queen of England, who goes by the name Regina. 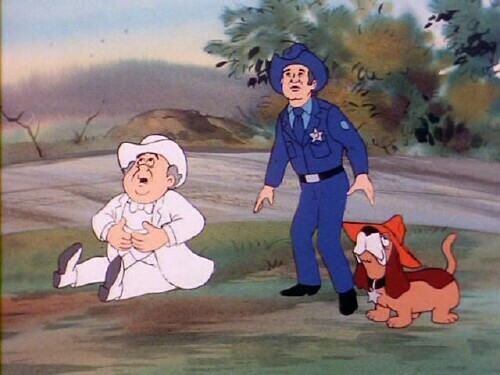 But little do they know the Regina is actually in the hands of Boss Hogg, who has his eyes on the big reward money for the missing canine. A Dickens of a Christmas – It's The Dukes version of "A Christmas Carol", with the role of scrooge being played by Boss Hogg, who wants to use Christmas day as a way to get a jump in the race, though the rules state not to. The series starts out with Coy and Vance rather than Bo and Luke (who appear later in the set), but Daisy, Jesse, Roscoe, and Boss Hogg remain consistent. 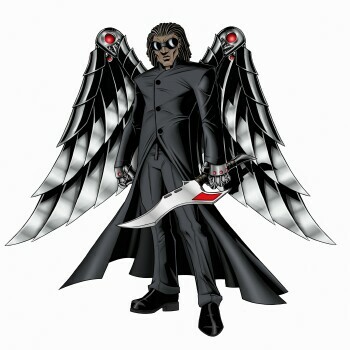 Unfortunately none of the other series regulars in the live action series makes an appearance. The set contains 4 discs, 20 episodes in all, with no added extra features. 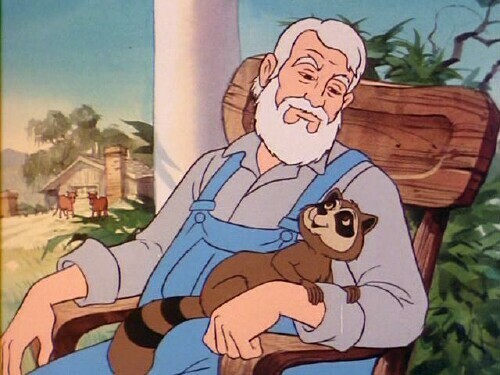 So after sitting through twenty episodes of The Dukes animated series, what did I think of it? For one thing I was quite surprised that all of the original voices were used in the animated series, which is unlike The Addams Family series that only featured a few. The animation is pretty solid and holds up quite well even today, plus there's a lot going on, which keeps up the pace of the live-action series. The opening theme song took a while to get used to, but eventually I grew to love it and I can't stop singing it. The story doesn't follow any pattern and the discs can be watched in any order you so choose. Finally, kudos to the animators for maintaining Daisy Dukes sexiness - Too hot for animated TV? You better believe it! The series overall… kind of boring; first off you have Boss Hogg and crew, who pretty much start each episode in the lead sometimes far in the lead. Let's take a look at the first episode "Put Up Your Dukes"; Boss and co are clearly in the ahead (after some shenanigans on their part), and should they keep going could win it hands down. But of course greed overtakes Boss Hogg and he has to GO BACK, only to end up on the losing end. This happens more than once mind you, so every episode pretty much follows this same pattern. Trust me it gets very boring, very fast. This whole "travelling around the world" plot works better for the Addams Family animated series; hey they're rich – freakin super rich! That's something expected of them. But the stuff that goes on in The Duke series? Nice but I'll pass! The American voice actors trying to sound foreign; at times it hurts the ears. Overall The Dukes Animated Series isn't for everyone, but if you were a fan of the series then I'd recommend picking up this set and reliving those moments of your childhood. Others might want to look elsewhere for their animated entertainment. Out of TOV 5 stars, I give The Dukes Complete Animated Series 2.5 stars.